NASA’s missions of the future are going to depend on new technologies that will be evolvable and applicable across a broad range of missions. We are dedicated to extending human presence into the solar system and to the surface of Mars, and new technologies and advanced capabilities are essential to safely taking us from Earth-reliant to Earth-independent missions, and the surest path to an eventual crewed landing on Mars. 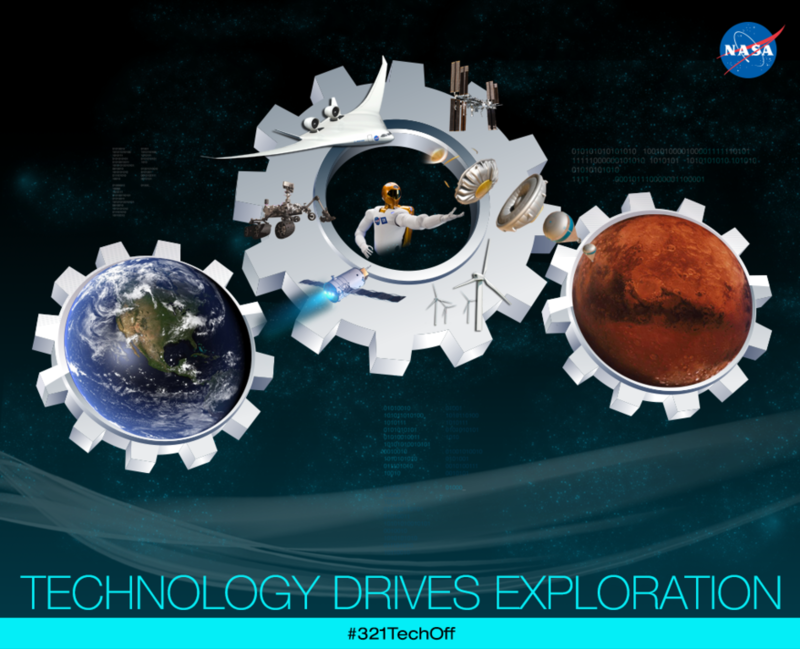 NASA’s new technologies in development will be usable across many missions. Sustained investment in these technologies advances the agency’s exploration capabilities and supports the innovation economy. What that means in tangible terms is that transformative capabilities and cutting-edge new technologies are being developed, tested and flown today. While Mars is the goal, we recognize the capabilities of space-faring nations today are not sufficient to safely land and return humans from the surface of the Red Planet, as we know we have gaps in our scientific, engineering and technological knowledge. This summer there will be a series of exciting launches and demonstrations across NASA that will illustrate the innovative and critical technology development efforts supporting deep space exploration, science, and aeronautics missions. They begin with the planned test flight this week through early June of the Low Density Supersonic Decelerator (LDSD). The LDSD is designed to investigate breakthrough technologies that will benefit landing future human and robotic Mars missions, as well as aid in safely returning large payloads to Earth. The parachute we are demonstrating in this test yields 30-40 percent more landed mass over the Mars Science Laboratory heritage system that brought Curiosity to Mars, with improved altitude and accuracy performance. And if we are successful, we may be able to utilize this parachute on our upcoming Mars 2020 rover mission. Other upcoming technology demonstrations include: testing of a composite cryogenic propellant tank and a high-powered solar array for a future solar electric propulsion system, demonstration of an advanced EVA space suit with portable life support system, delivery of a 3D printer to the International Space Station, and the launch of a new climate-studying imager. Groundbreaking space technologies will help enable new missions, stimulate the economy, contribute to the nation’s global competitiveness, and inspire the next generation of scientists, engineers, and explorers. With the Space Launch System (SLS) heavy lift rocket and Orion spacecraft coming online soon, the next great leaps in space exploration are within our grasp, but these leaps require our continued investments in technology today. In order to explore an asteroid, or someday land humans on the surface of Mars, we need sustained and substantial investments in advanced space technologies and an enduring focus on cultivating innovation at NASA. After all, technology drives exploration — it provides the onramp for new capabilities and creates a pipeline that matures them from early-stage through flight. Our near term activities are going to be defined by a regular cadence of compelling human and robotic missions building to more complex missions over time, from a one-year increment aboard the station, to the proving ground of a mission to an asteroid and finally to an Earth-independent mission to Mars. Technology will be a driving force behind all of this work.